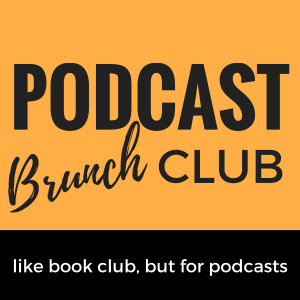 This podcast playlist was curated as a group effort out of the NYC Podcast Brunch Club, including Rebecca Seidel (chapter leader), Taylor McGraw, Jessica Glazer, Zeynep Memecan, and Maggi Van Dorn. How does memory actually work? Why do some people seem to have sharper memories than others? When memory leaves, what remains? How does memory shape history, and why is our collective memory of historical events important? What about people who remember everything? What are their lives like? The list went on. Luckily, there are tons of podcasters who are just as fascinated with memory as we are, so it was easy to find episodes that spoke to each other. We settled on a lineup that includes some science, some ethics, and quite a few powerful stories. We hope these discussions get you thinking, feeling, and remembering. 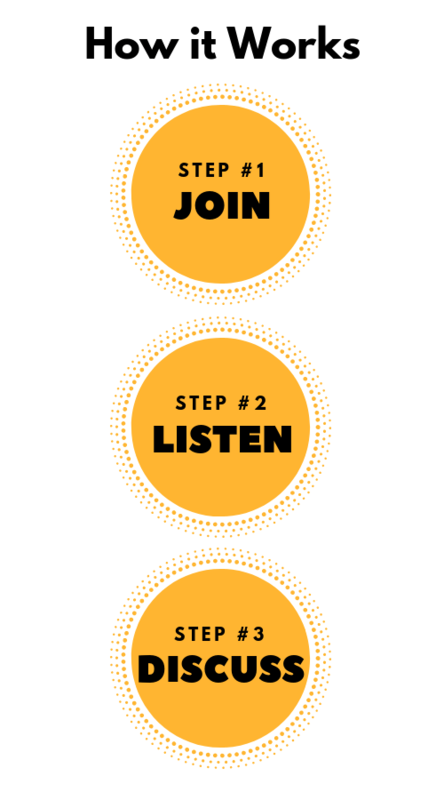 And if you want to dive in even further, peep the bonus episodes at the bottom of this page. In their classic curious style, Jad Abumrad and Robert Krulwich explore how memories are formed—and, just as importantly, how they’re forgotten. You’ll hear the story of rats who were trained to remember fear, an artist who painted a memory back into existence, and a man who could only remember two things: music and love. For people with Alzheimer’s and dementia, music can trigger powerful memories. This episode profiles a nonprofit that’s helping people reconnect with the world through personalized playlists. In the criminal justice system, the stakes of memory can be dangerously high. A faulty memory can put the wrong person in jail and leave the real criminal free. Host Terence Mickey explores what happens when faulty memories land in a courtroom. The Radiolab episode mentions how medical professionals can work with people to selectively “remove” memories—or, in a sense, fabricate them. Is it problematic to mess with people’s memories? How do you feel knowing that as time passes, the details of your memories grow further and further removed from what actually happened? Do you have any methods for holding onto memories (writing, recording, etc.)? Does documenting events help you remember them? When people are called as witnesses in court, they can often get the details wrong. Even worse, they can misidentify a suspect entirely. Is this a problem that society can fix? Whose responsibility is it? Has there been a time when your memory has been faulty, and there have been consequences? Music stirs up powerful memories in people. Have you ever experienced this? Take a break from listening to podcasts, and get your groove on with some music. Our very own DJ RuggedAngel put together this “Memory” music playlist especially for PBC.